sharing the journey with the audience. COmpass Resonance Ensemble represents the fruits of BBF's efforts in providing specialized studies to remarkable young professional musicians, through the Fellowship Artist Initiative and PIPOSI (Period Instrument Professional Orchestral Studies Initiative). Zachary Carrettín's own background includes studies, collaborations, and performances on four continents with period instruments, modern acoustic and electric instruments, multi-discipline collaborations, dynamic programming that explores relationships between distinct musical styles, and coaching singers and instrumentalists extensively in period performance practices, including stylistic and technical concerns as well as embellishment, ornamentation, and improvisation. In addition to serving as Director of Orchestras at Sam Houston State University, he is the former Music Director of Project Bandaloop, and spent years exploring intersections of art, ritual, sport, and the environment with that renowned aerial dance company. 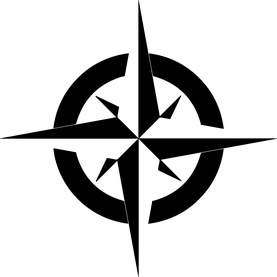 COmpass Resonance Ensemble (CoRE) represents the highest ideals as regards education in ancient music instruments, forms and styles, and yet includes special musical artists with enough flexibility to bridge the gaps between distinct musics, Across Time and Across Cultures, and who are able to expertly collaborate across artistic platforms. In November, the BBF will present our resident CoRE musicians performing in a program that travels from the Renaissance through the Baroque. You'll hear them again on our February and May (2020) programs, (our next season will be announced May 1, 2019). 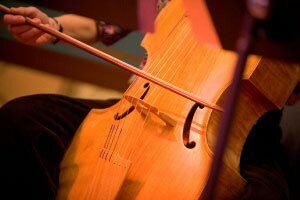 Outreach concerts will include Tango Nuevo, music of the Balkans, women composers of the Baroque, period instrument performances of Classical, Romantic, and turn-of-the-century repertoire, music of living composers, electric instrument collaborations with dance and film, and "talk back" sessions with our audiences, our community. 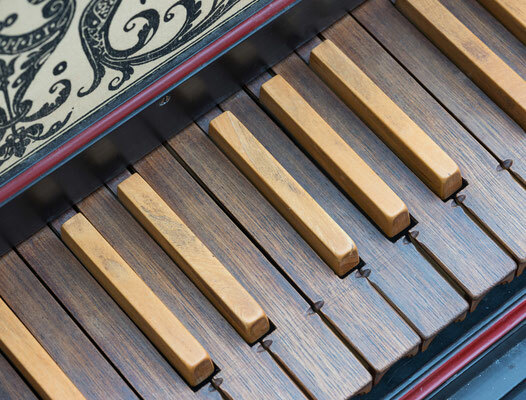 There is no better way to describe the ensemble of the 21st century than that it is one which performs music from circa 1550 to 2019 on period instruments of each era, and depending on the acoustic space and the overall concert program, has the expertise and flexibility to switch tunings, instruments, bows, and styles. These skills are required of most dynamic artists who today are winning teaching jobs at the nation's conservatories. "Developing a diverse skill set with excellence, and cultivating expressive imagination are the keys to relevance in our time, or in any time period," says Carrettín. BBF's CoRE ensemble includes our fellows and graduates of our two programs (chamber and orchestral foci), performing on BBF's instruments along with our favorite guest soloists, in addition to new disciplines and musical pursuits that Carrettín will lead next season, when he assumes the role of Music Director, (and when pianist Mina Gajić succeeds him as Artistic and Executive Director). The enhanced leadership structure offers Carrettín time to focus on CoRE, the Fellowship Artist Initiative, and PIPOSI, such that the BBF can be ever-more committed to the professional development of some of the region's finest young musicians. Gajić and Carrettín, along with BBF fellows, have been working toward solidifying a resident ensemble with remarkable flexibility. The fellows entering their third year (following summer, 2019) will begin to assume more leadership, outreach teaching, and participating in improvisation sessions, along with their ongoing pursuits with professional period and modern instrument ensembles locally and in other US states. Next season we continue to offer instruments and professional studies through our two existing programs, and our graduates lead the trajectory with an ensemble that is certainly unique (in the world). COmpass Resonance Ensemble will perform on three main season concerts in 2019-2020, and will present many free-of-charge concerts in Boulder and beyond, each including audience dialogue. Additionally, based on their recent performances appearing as Boulder Bach Festival Baroque Orchestra, CoRE has been invited to collaborate in multi-media concert events in other Colorado cities and in New Mexico next season. Carrettín's goals for the ensemble include, "playing Veracini with the madness of that eccentric composer, Strozzi with the sensual poetic beauty her music embodies, and also performing electrified Hildegard von Bingen, gut-strung tangos as they were first heard, and so much more. This ensemble seeks to promote Boulder consciousness—a deep respect and love of the natural world, and of the experience of the ritual of music—Across Time Across Cultures." Boulder Bach Festival continues to navigate the waters of music history with Bach as our COmpass. Following the summer (2019), when we unveil our CoRE ensemble, the artists will present the music of J.S. Bach, Bach family composers, and will accompany the Festival Chorus and Soloists, in addition to many other musical pursuits. Carrettín adds, "Sometimes I'm asked why we don't only play the music of Johann Sebastian Bach. The composer himself, played and transcribed the work of countless composers, old and new in his time. He didn't live in a musical vacuum and neither do we. Bach is our COmpass, and his influence on everyone from Thelonius Monk to Eddie Van Halen to Johannes Brahms continues to inspire our programming, studies, and performances." Gajić says, "We will continue to offer context, comparing and contrasting J.S. Bach's work with other music, and addressing it with stories and anecdotes from the stage and in our program notes. With such a nuanced composer, harmonically rewarding and contrapuntally out-of-this-world, we have the perfect beacon, a wonderful source of inspiration for thought, discussion, and to influence the way we craft performances and present education events. It all really does come back to Bach!" 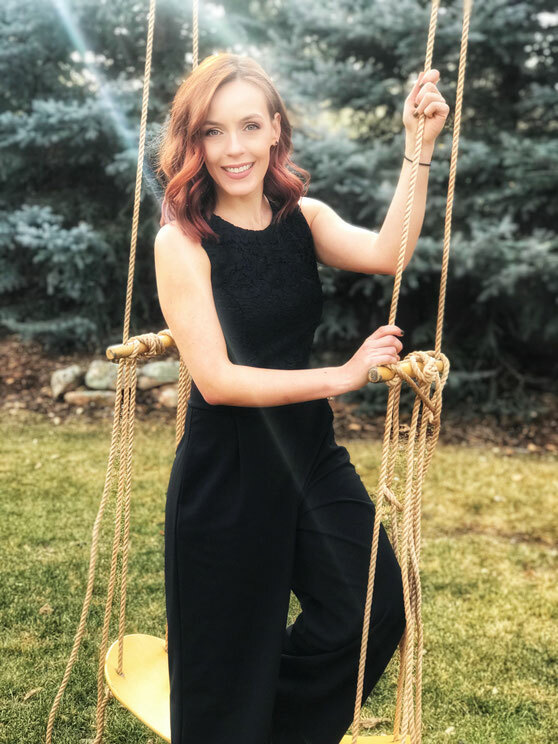 Boulder Bach Festival announces the appointment of Mina Gajić as its next Artistic and Executive Director, effective July 1, 2019, the start of BBF’s 39th Season. Following five years of tremendous success, doubling ticket sales, tripling subscription ticket sales, and doubling the size of the annual budget, the BBF is expanding its artistic leadership and engaging further in its vision for the future. Gajić is an international award-winning concert pianist, and is one of few musicians in the world to play on three historic grand pianos of the nineteenth century. She is the founder and artistic director of BICMC-Art of Duo, (Boulder International Chamber Music Competition), and will continue to run that internationally-recognized event. Since 2014, Gajić has been the Director of Education and Outreach for Boulder Bach Festival, exponentially expanding its programs to offer more than twenty events annually, including multi-disciplinary presentations, concerts, lectures, masterclasses, and interactive artistic experiences. In 2017, BBF launched its Fellowship Artist Initiative, focusing on offering professional studies, instruments on loan, and performance opportunities in historically-inspired performance practice to local professional musicians. 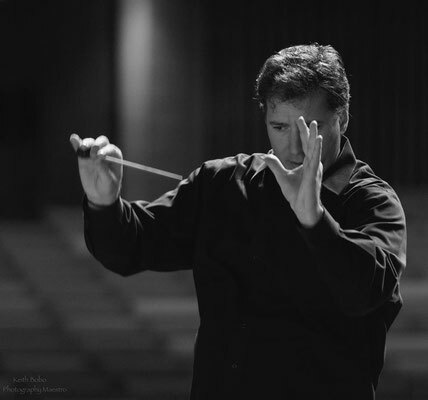 Prior to moving to Boulder, Gajić served on the faculty at Sam Houston State University School of Music, and has performed concerts on four continents. Insightful and passionate musicians from across the planet collaborate in Boulder for Colorado's most unique series presenting 500 years of music.  The Boulder Bach Festival Orchestra is Colorado’s only professional orchestra devoted to Baroque, Classical, and Romantic period instrument performance, in a variety of ensemble environments and stylistic contexts. The Festival Vocal Ensemble includes the finest professional singers in the region, specializing in distinct and informed approaches to repertoire spanning the sixteenth to the twenty-first centuries. The BBF Chorus, founded in 1981, performs large masterworks of Johann Sebastian Bach and his contemporaries, to critical acclaim.